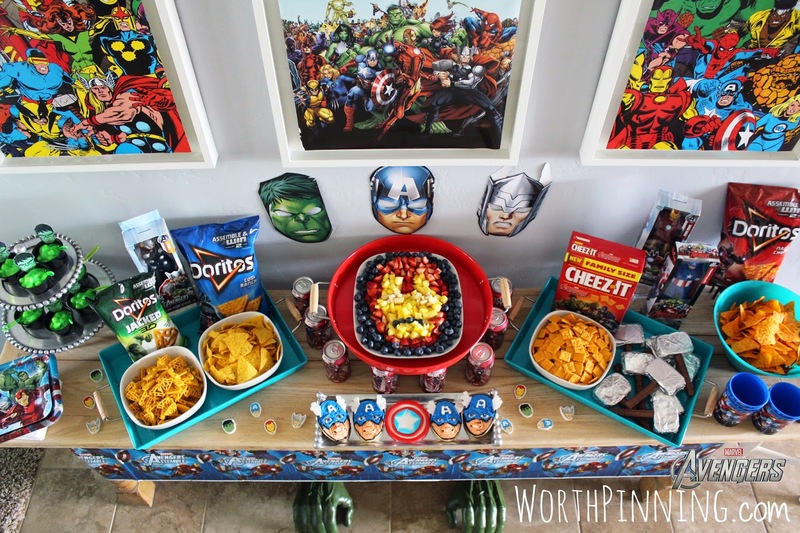 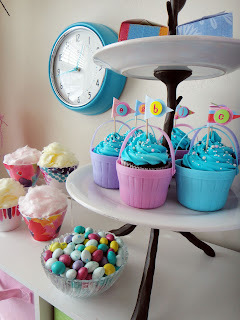 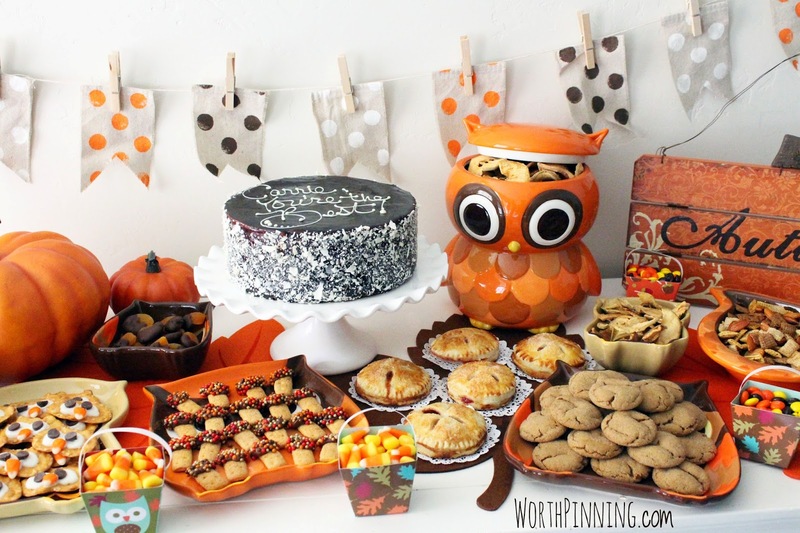 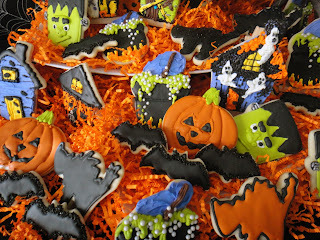 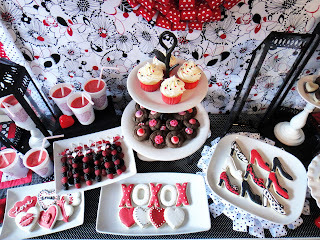 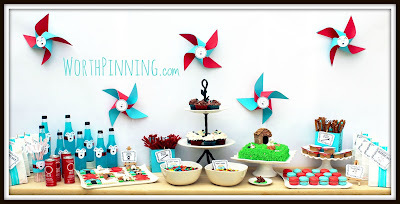 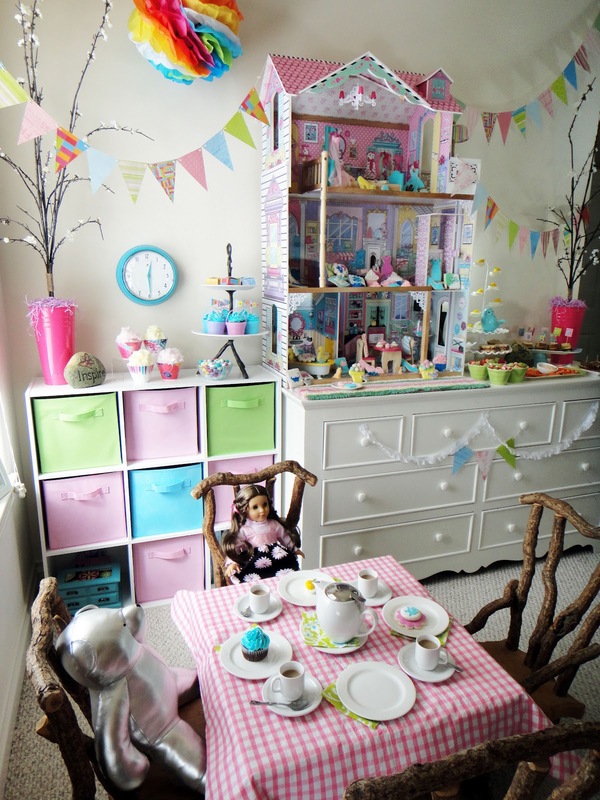 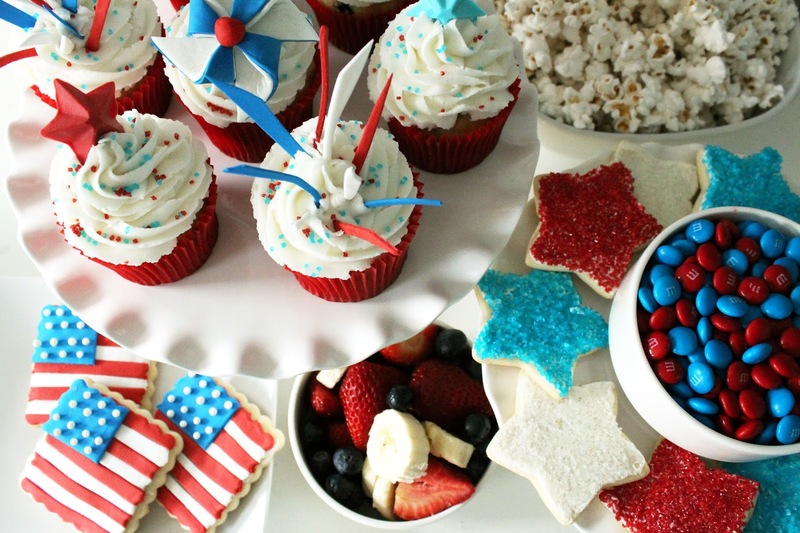 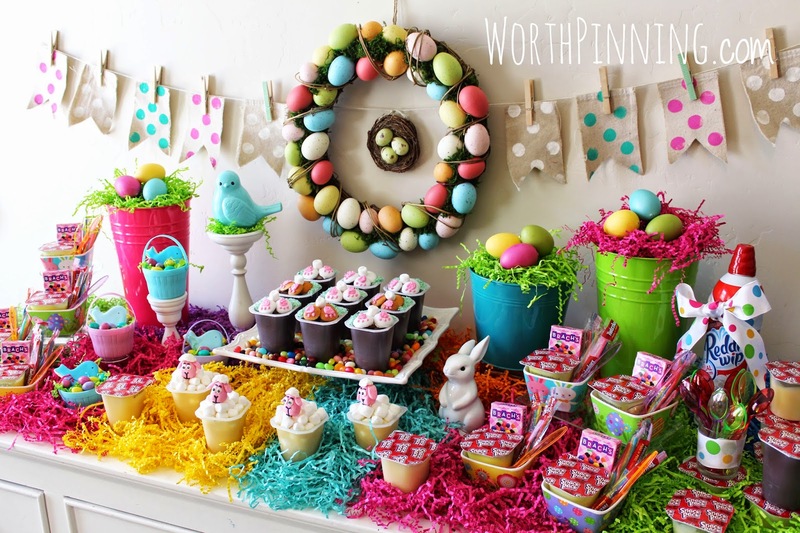 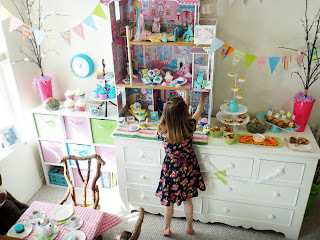 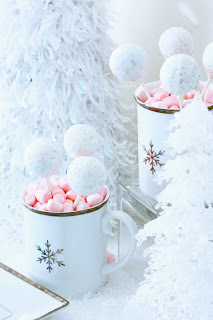 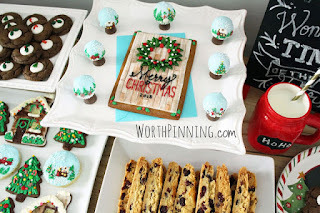 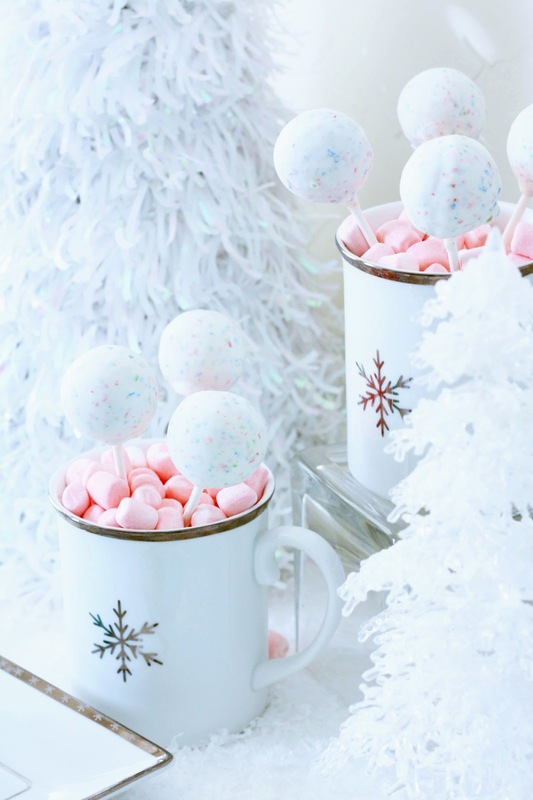 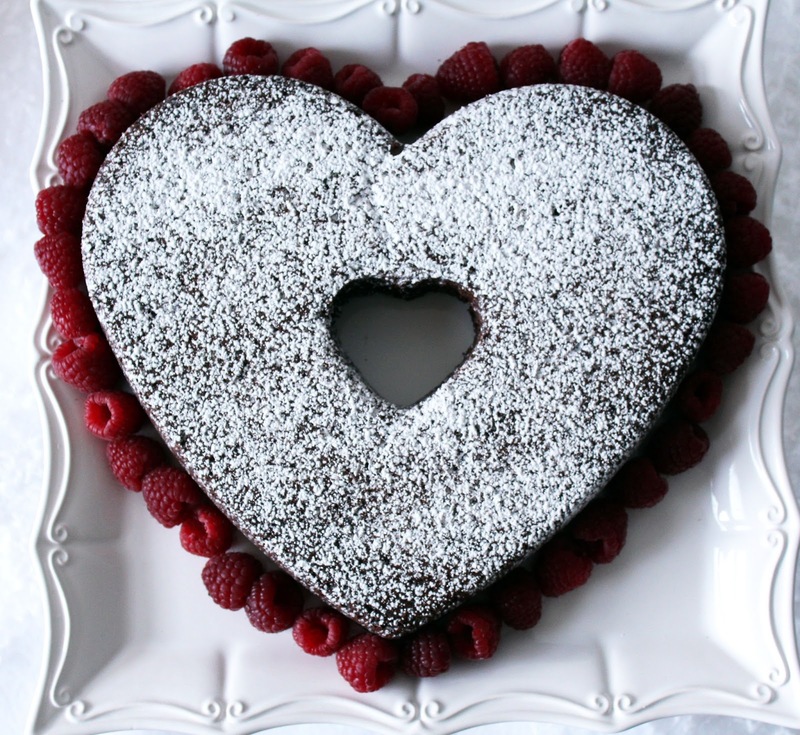 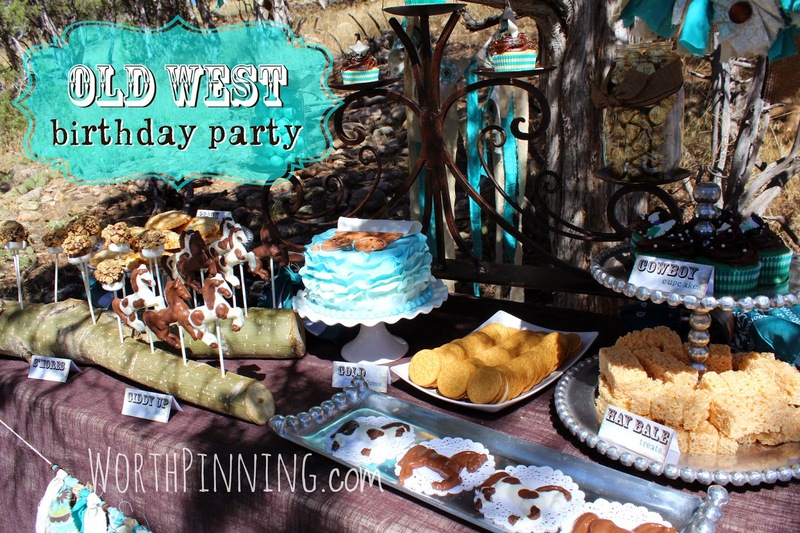 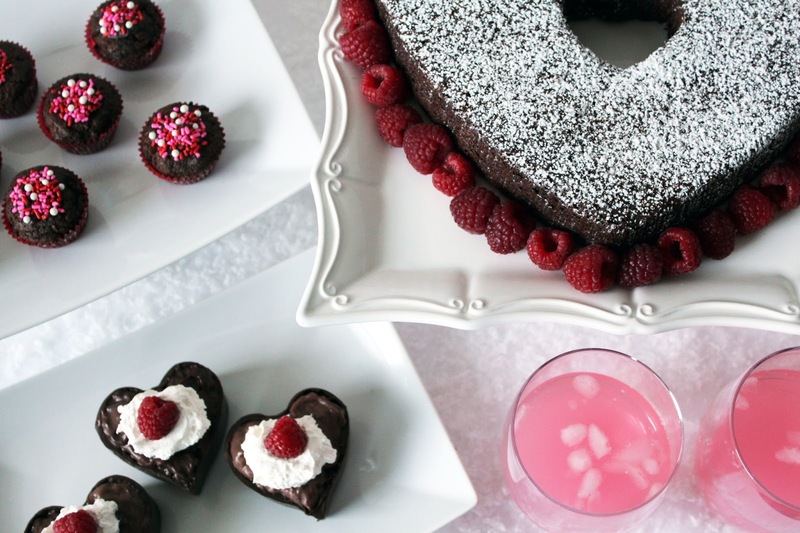 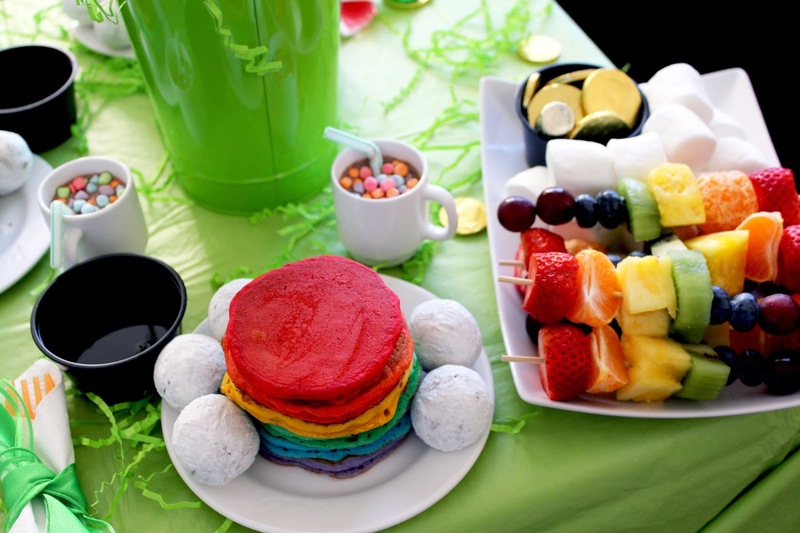 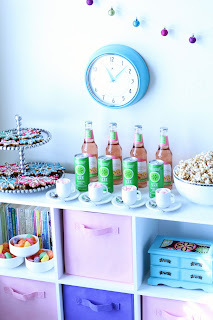 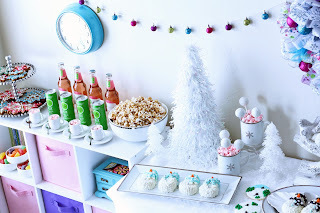 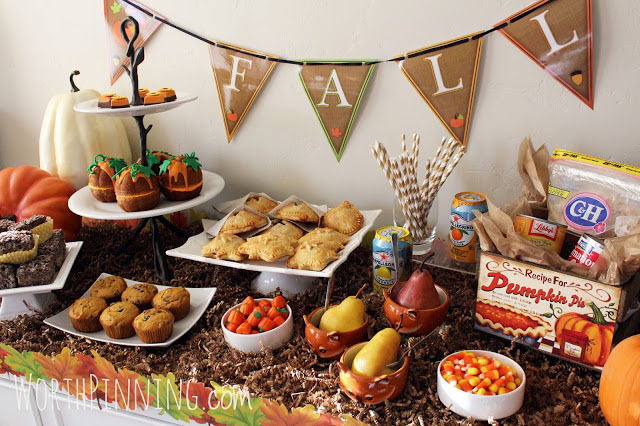 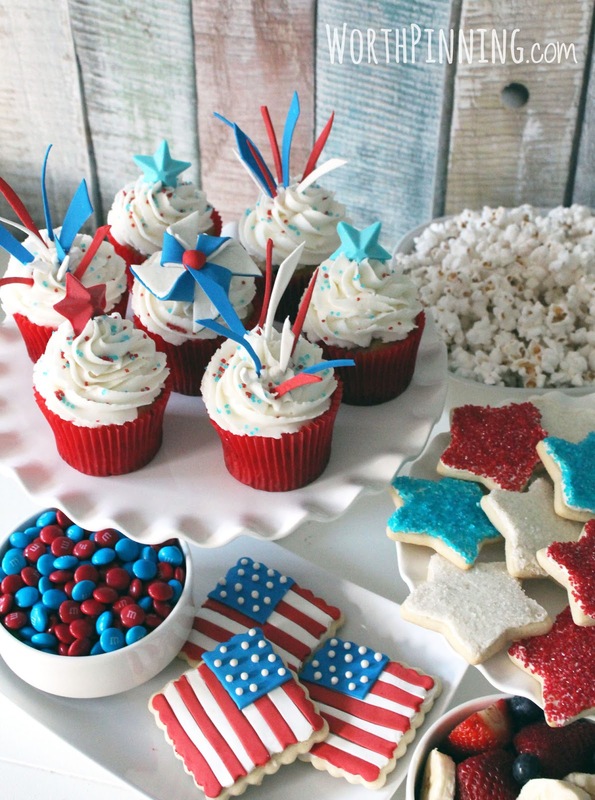 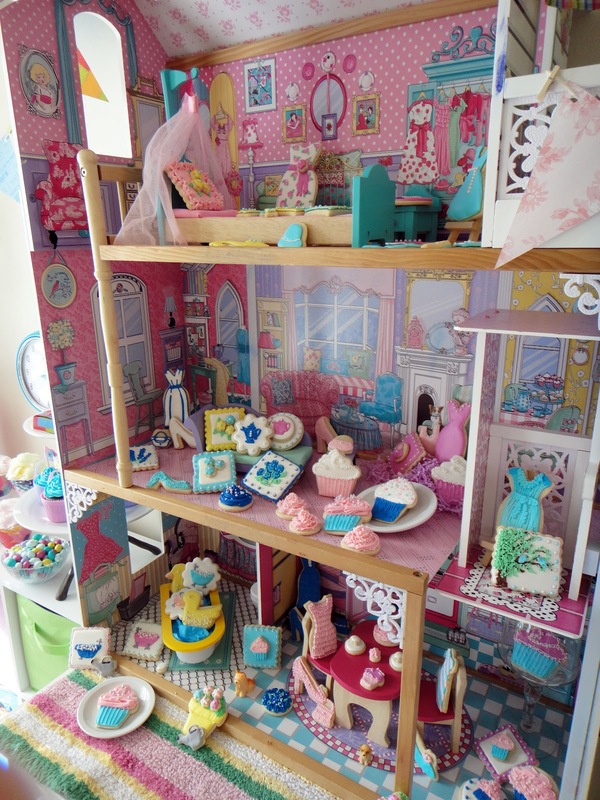 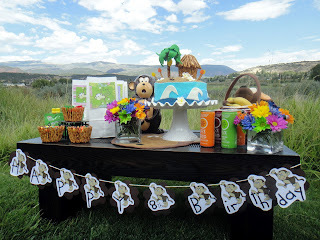 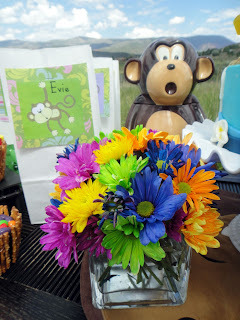 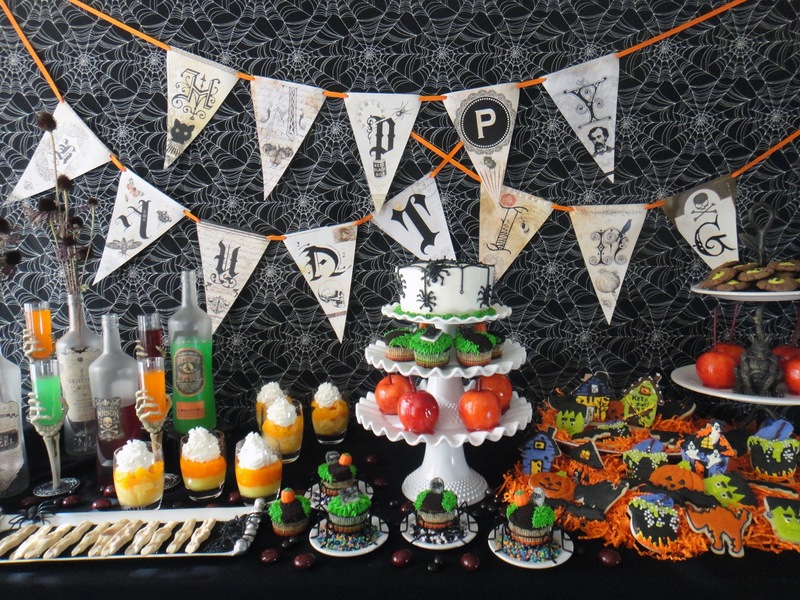 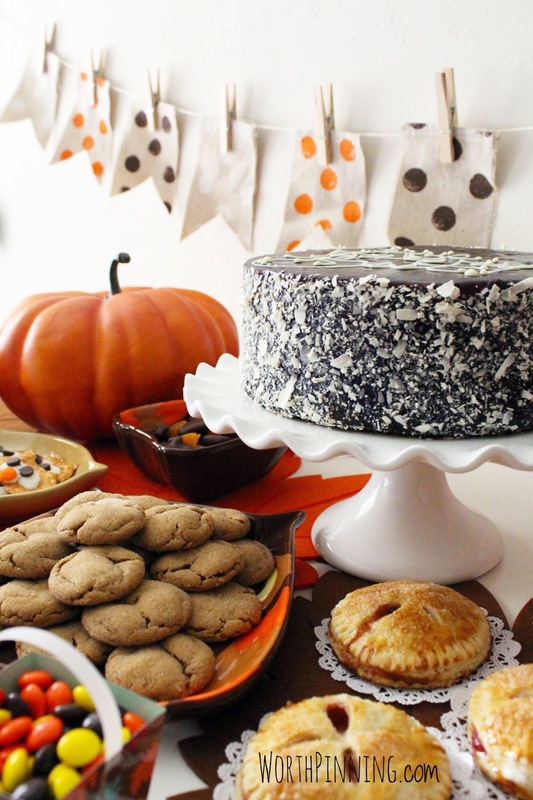 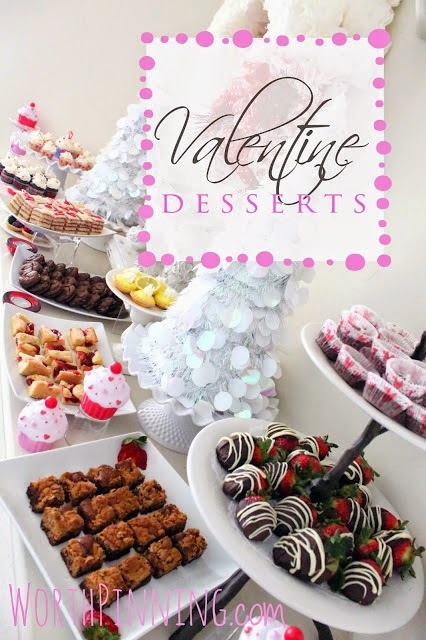 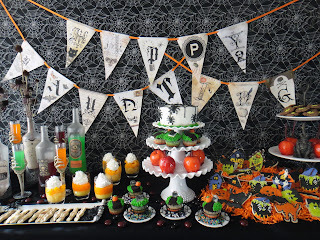 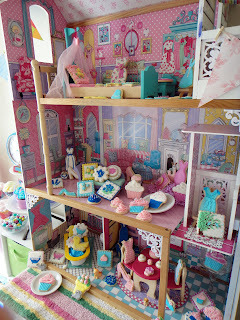 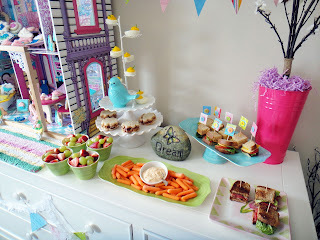 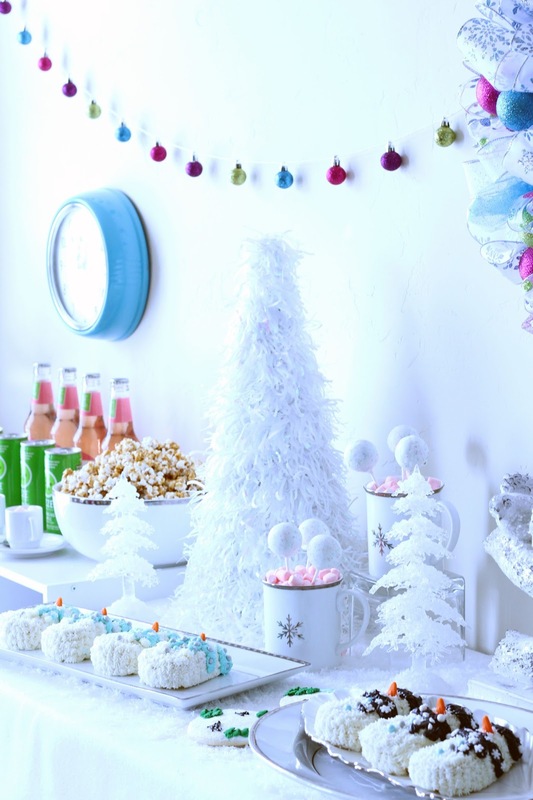 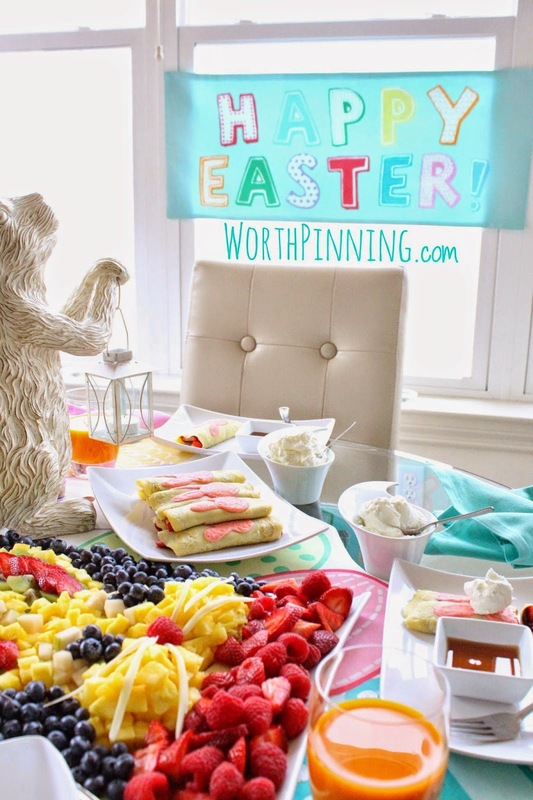 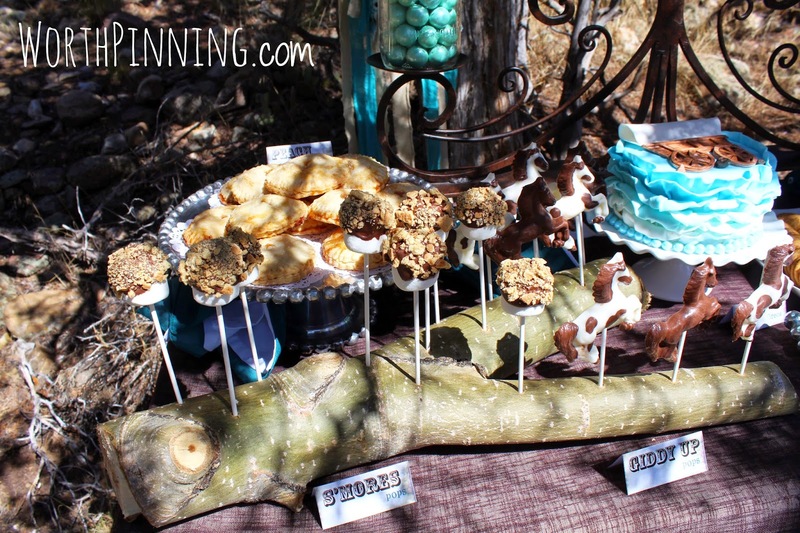 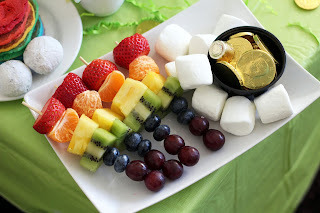 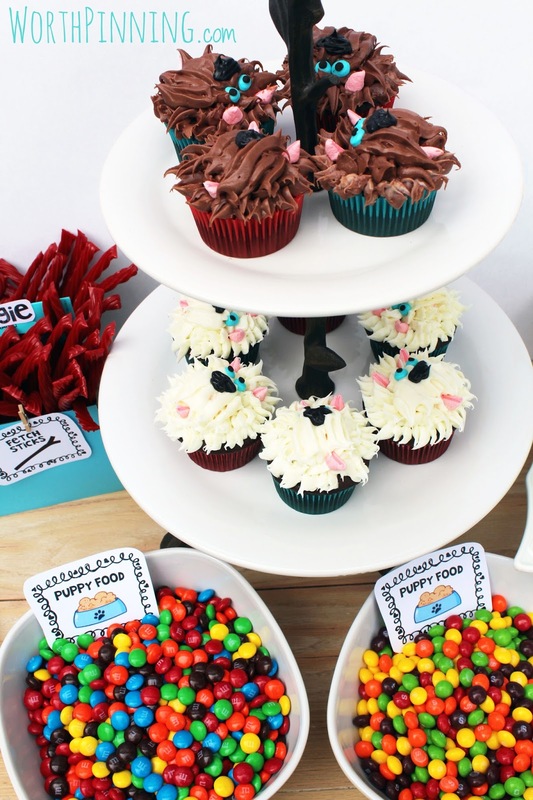 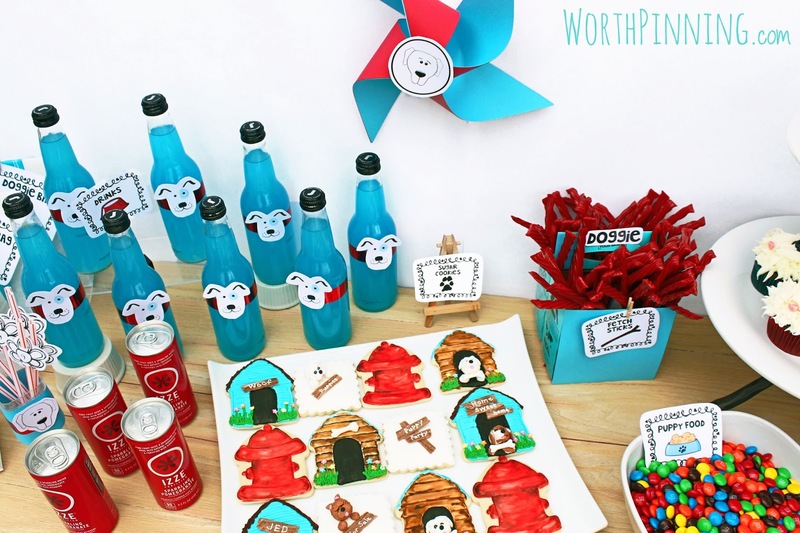 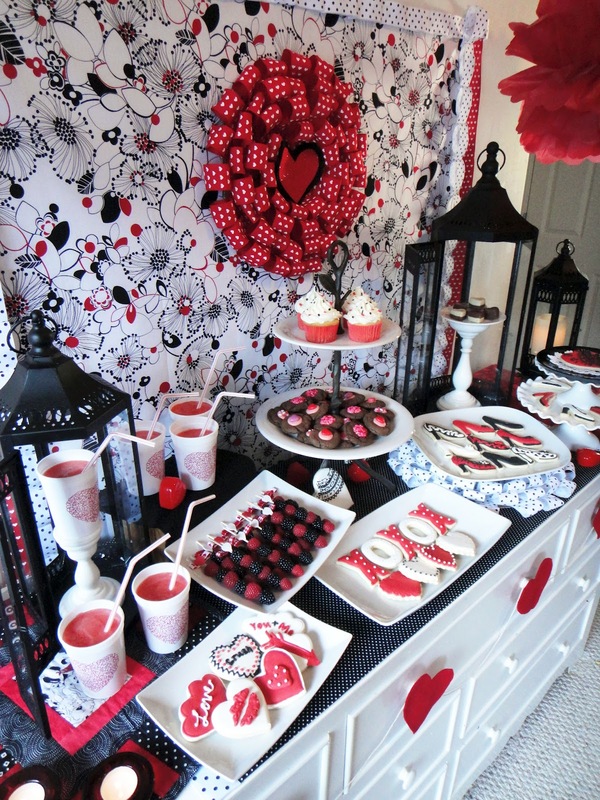 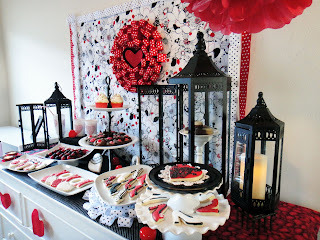 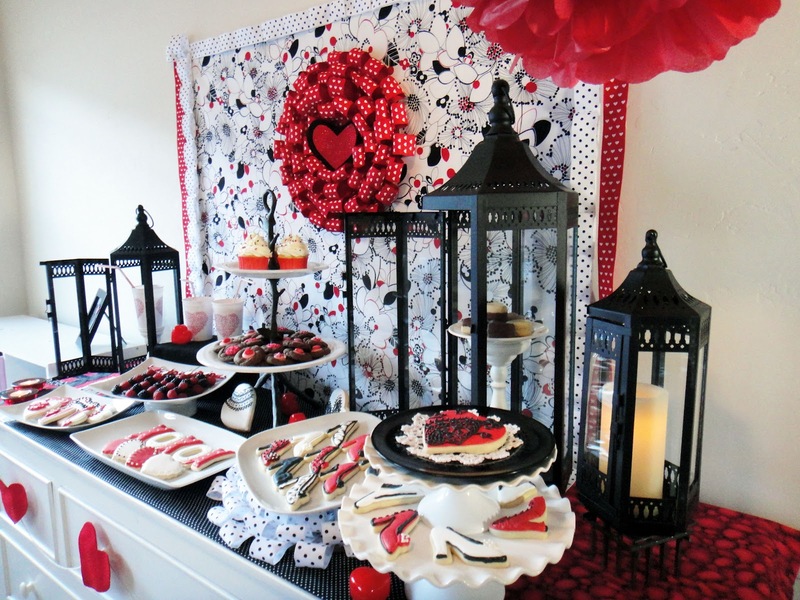 All party treats, decor, styling & photography by WorthPinning. 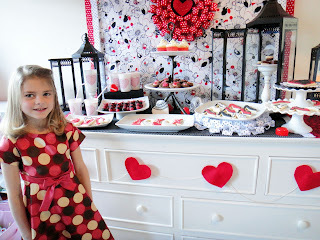 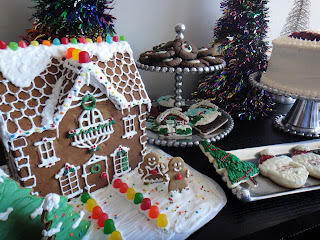 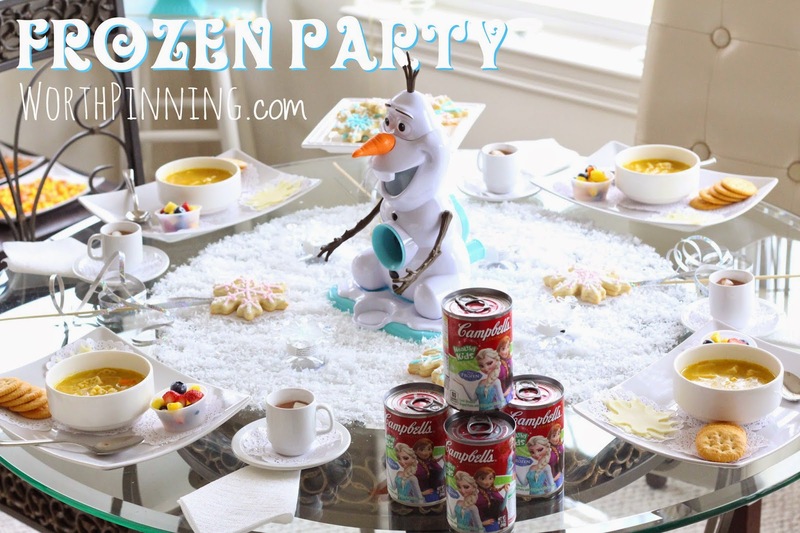 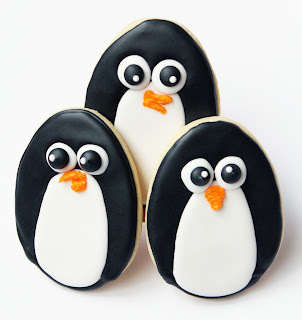 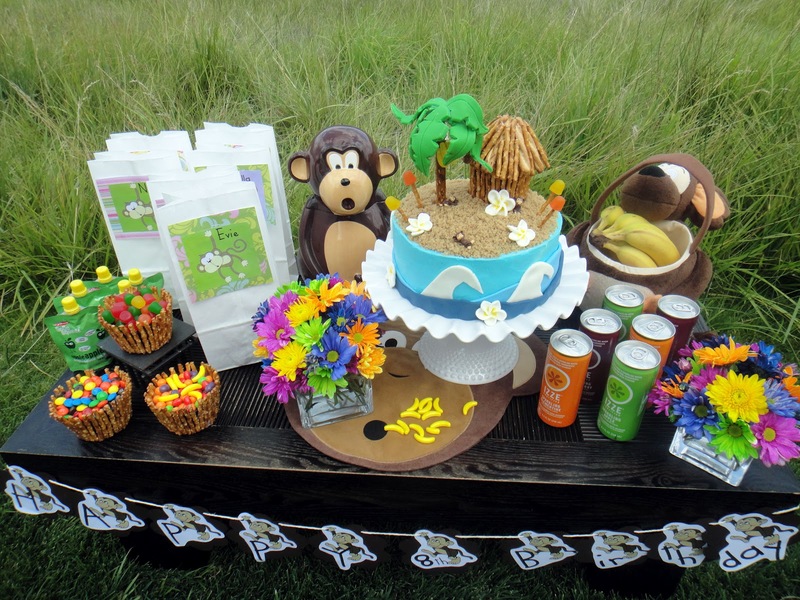 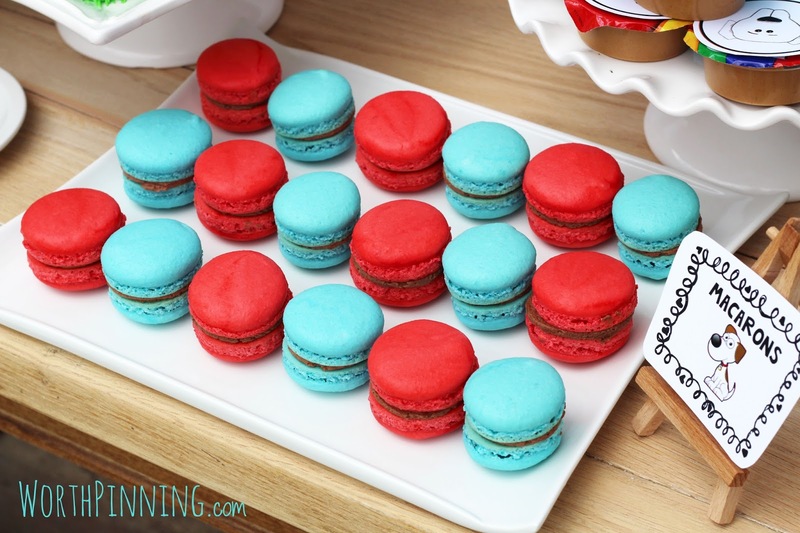 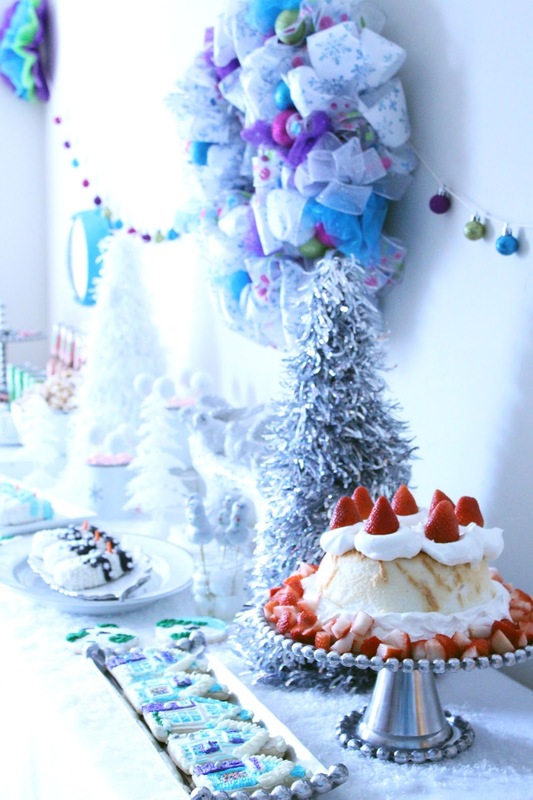 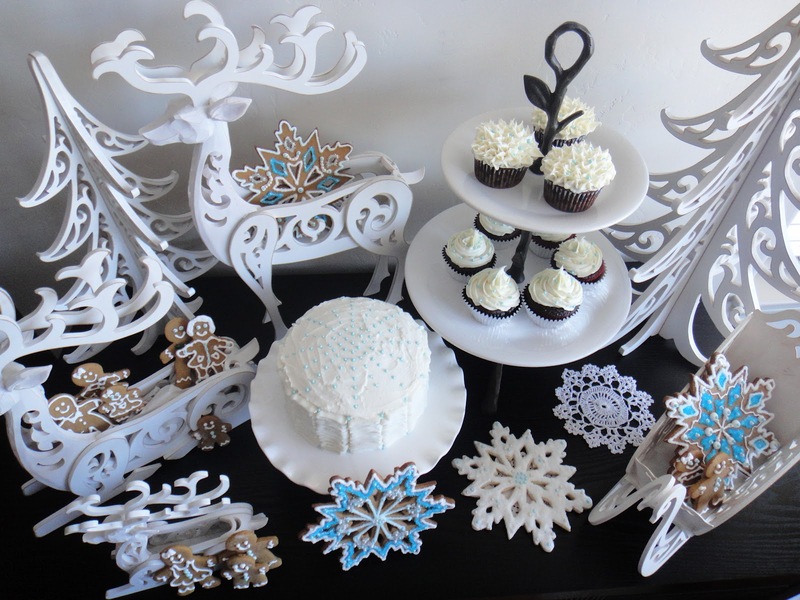 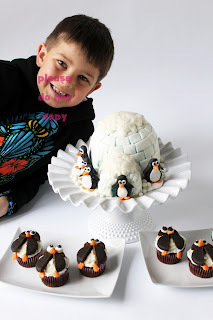 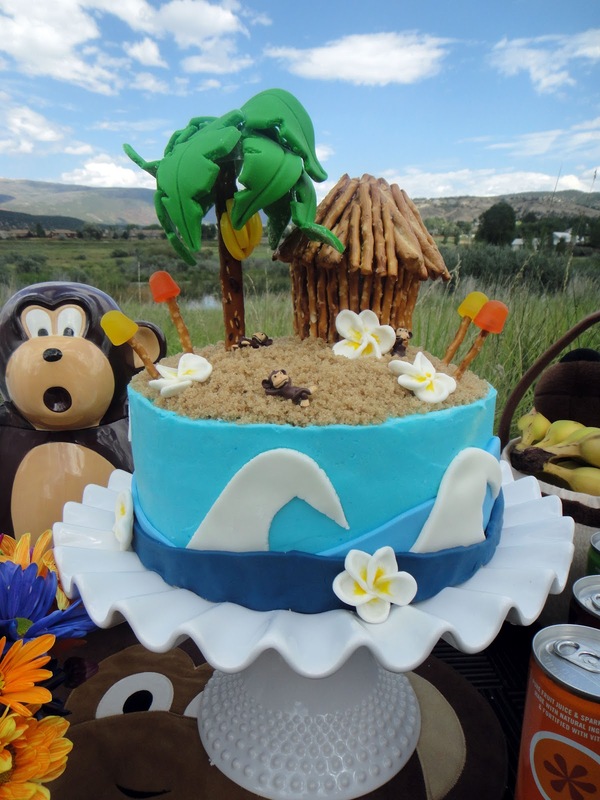 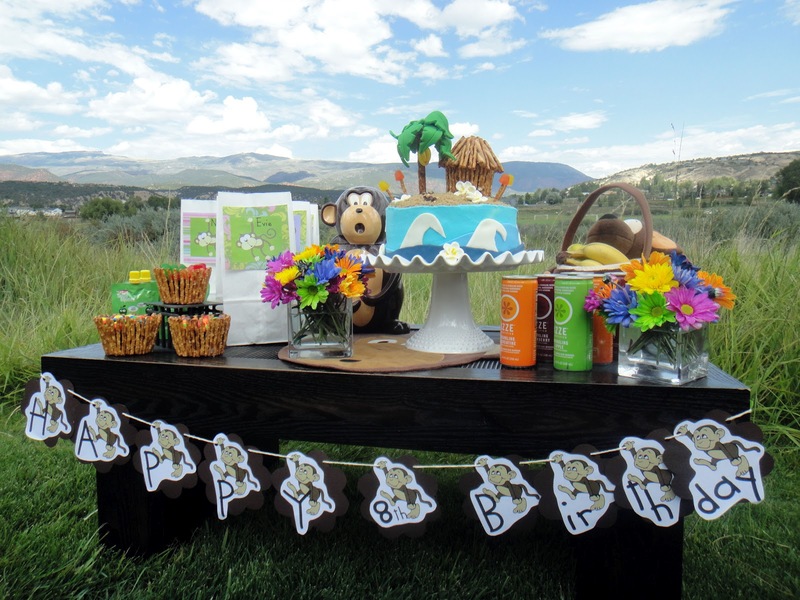 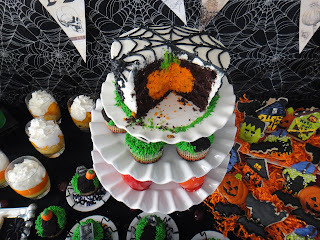 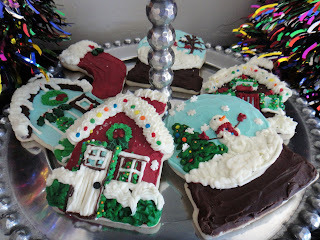 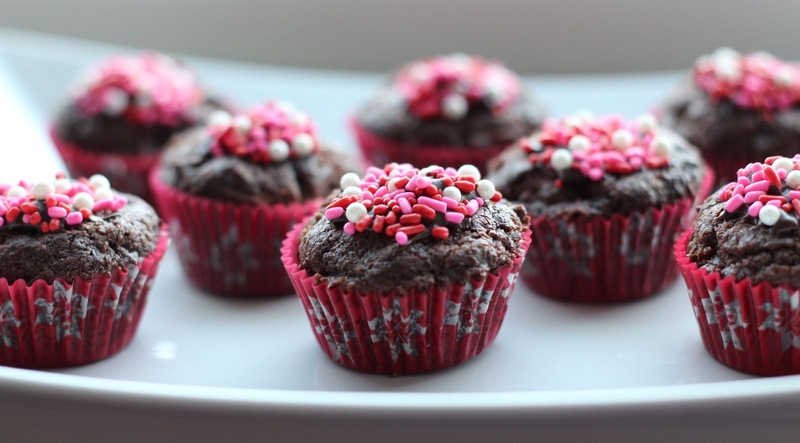 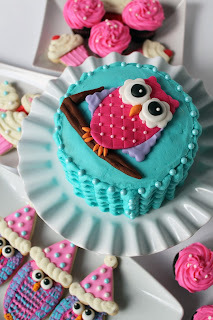 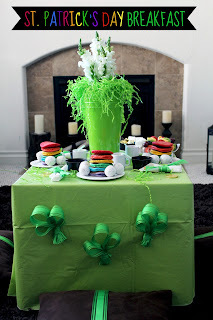 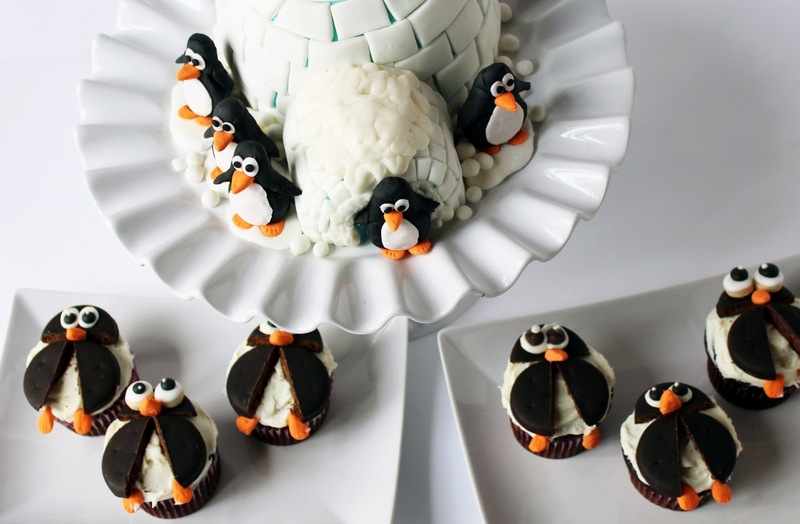 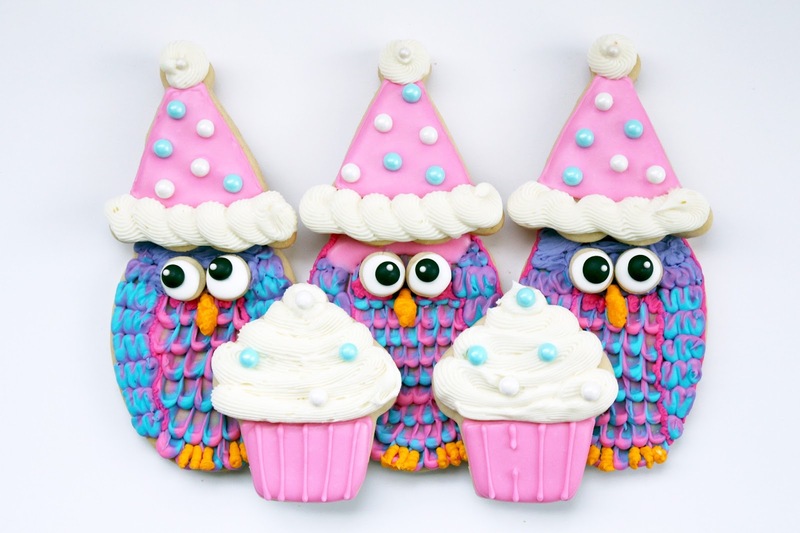 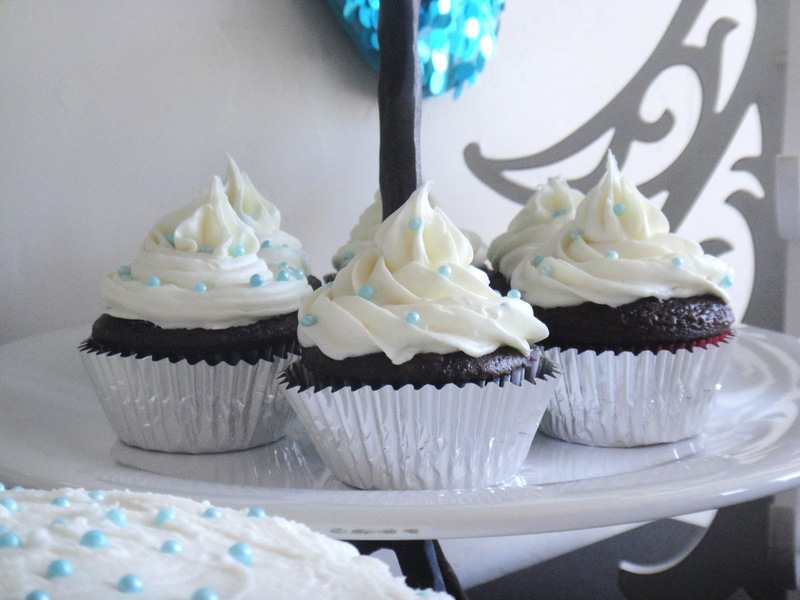 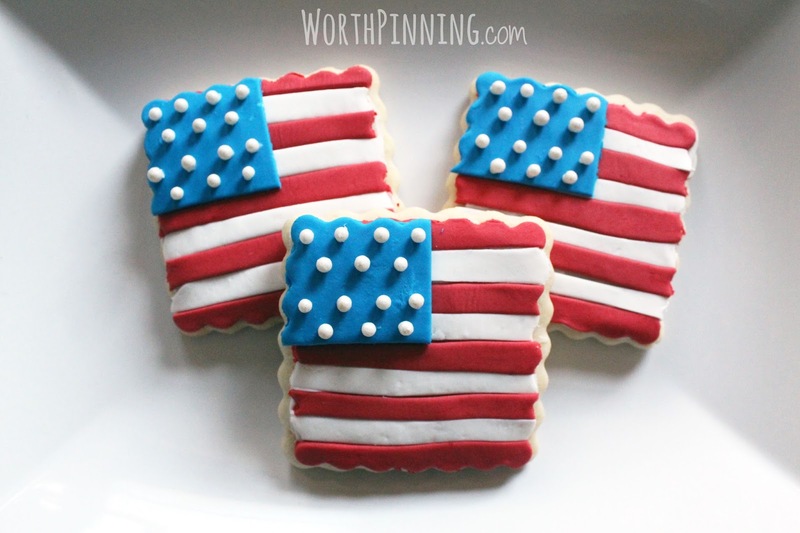 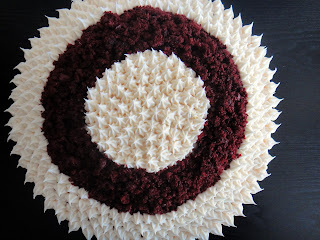 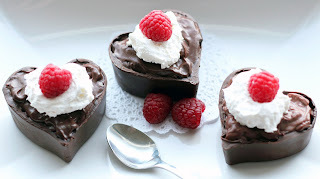 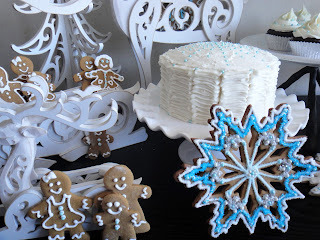 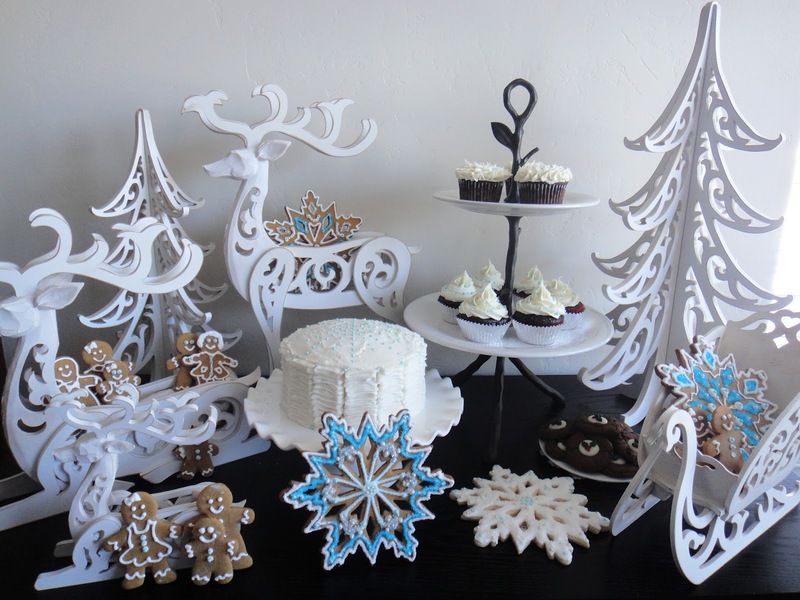 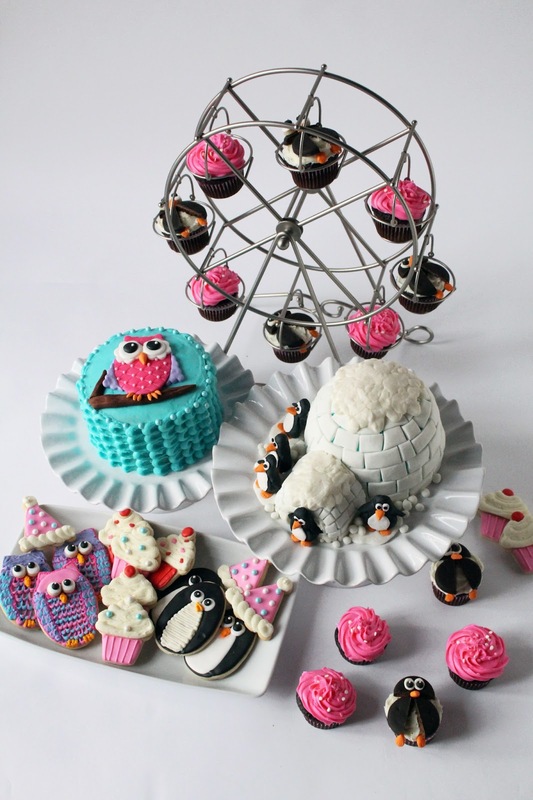 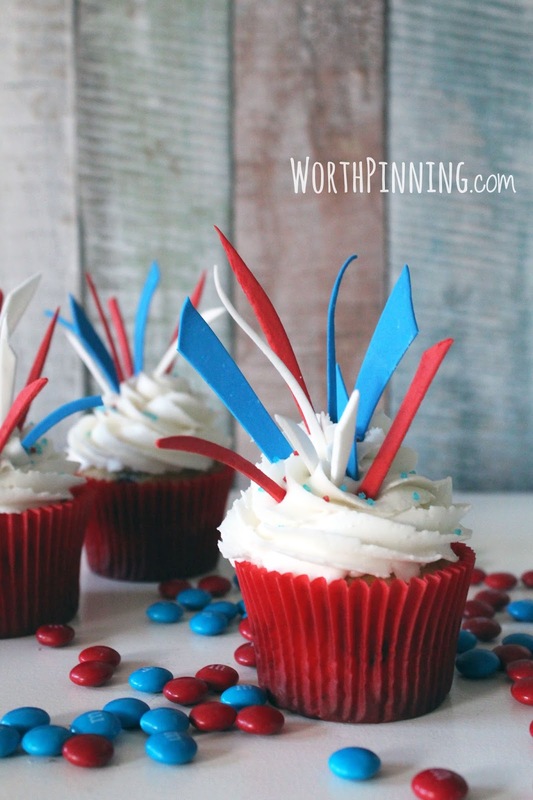 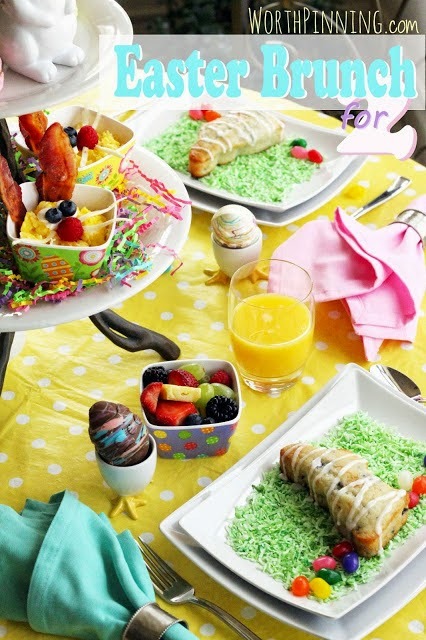 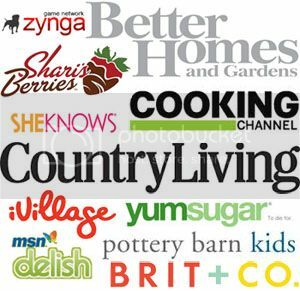 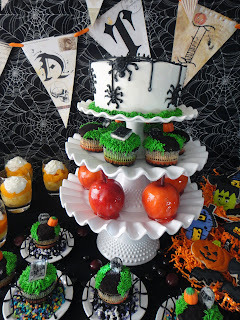 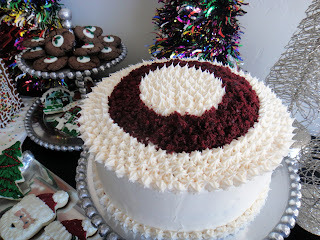 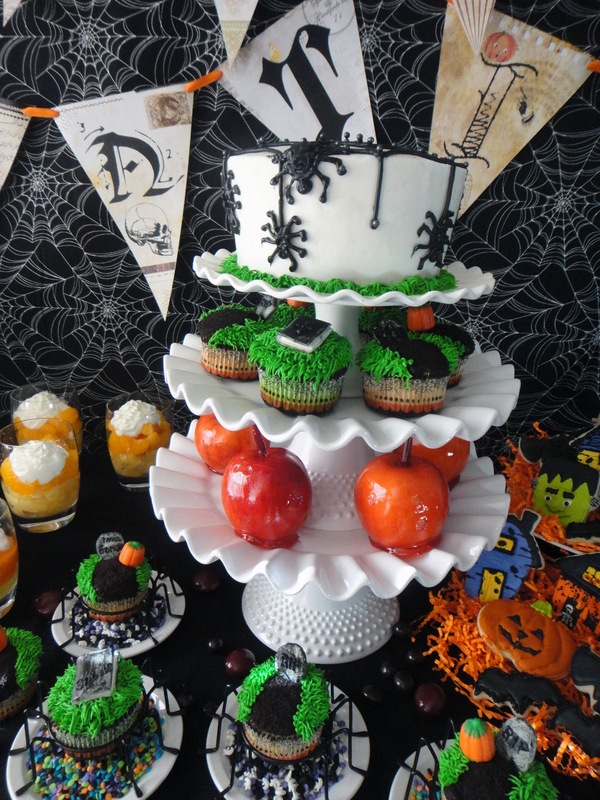 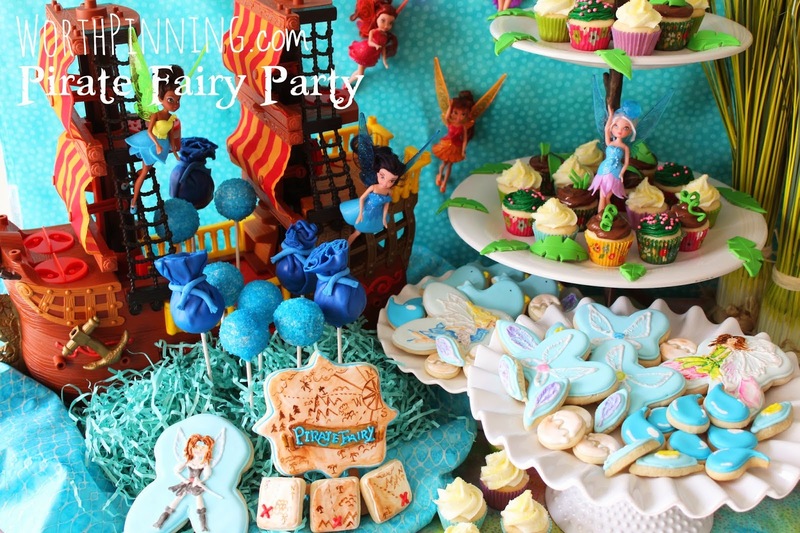 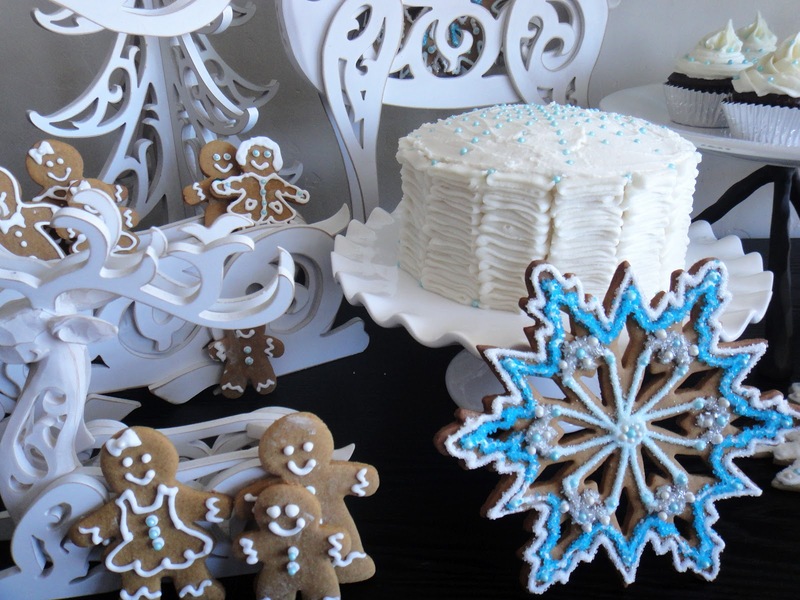 Click here for more photos, recipes and tutorials for this party. 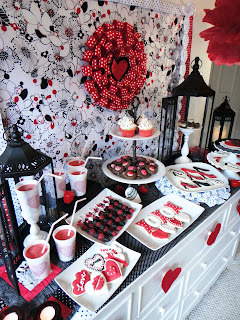 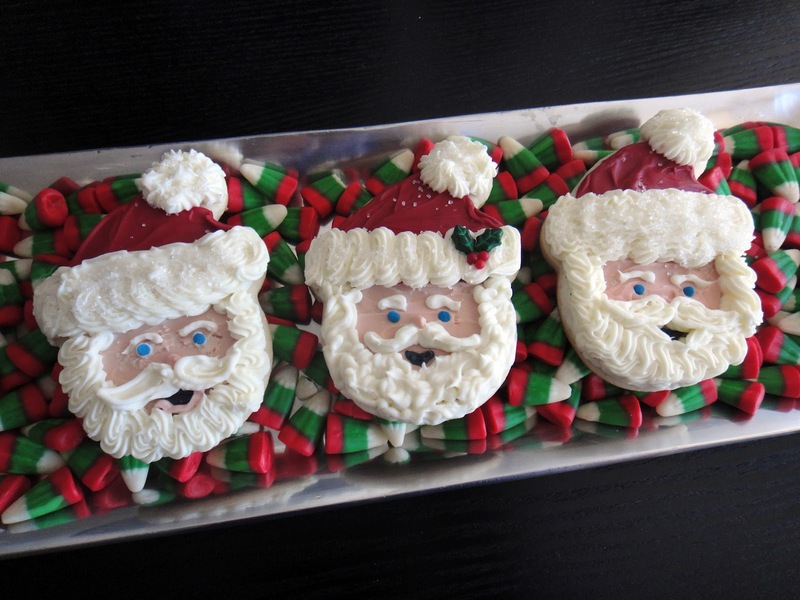 Click here for more photos and here for recipes and tutorials for this party.